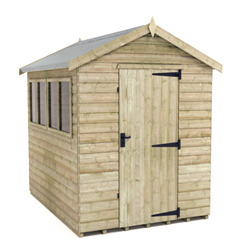 Our 6x6 wooden sheds are built to the highest standards to keep your tools stored safely away for complete peace of mind. 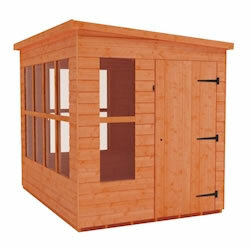 Available in a number of different styles, these 6x6 garden sheds as versatile as they are attractive. 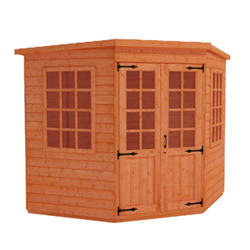 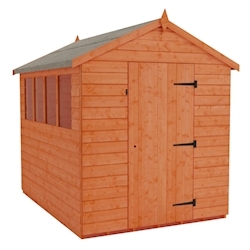 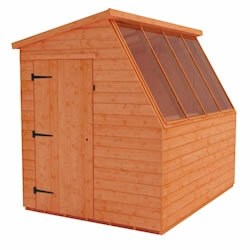 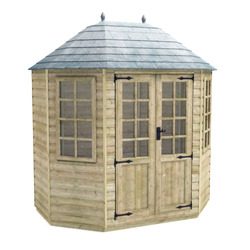 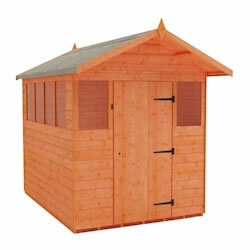 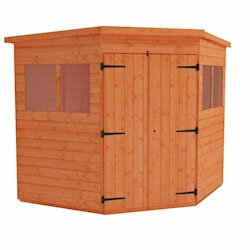 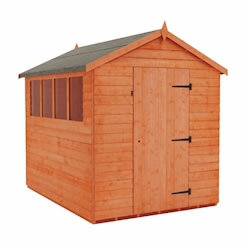 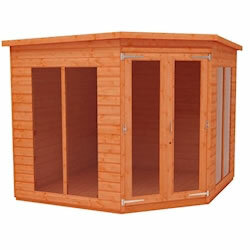 These fantastic garden buildings by Tiger Sheds come with Free UK delivery.